With so many buildings on offer how do you choose which one is best for you? First, you need to decide what you want the building for and how much space you have for it. 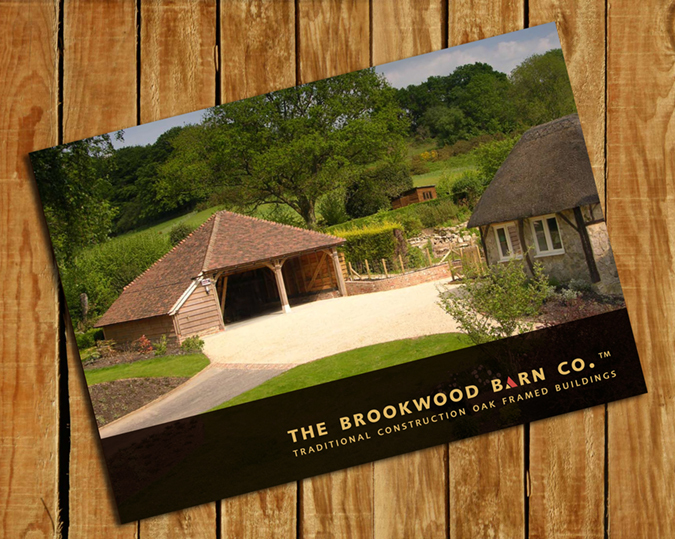 Contact The Brookwood Barn Co Ltd for a free, no-obligation site visit. We can talk through your ideas, input our expertise, and then provide you with a fixed written quotation (which is valid for 90 days). If you aren’t able to find a solution to your particular frame requirements from our extensive range of ‘off the peg’ options, we can offer a bespoke framing service. Over half of the frames we cut are bespoke. For some people, the building they choose is dependant on whether planning permission is required. Please go to Planning for more detail. Once you have decided on what you want, please shop around: we are confident we offer a superior product at a fair cost and that our service is second to none.